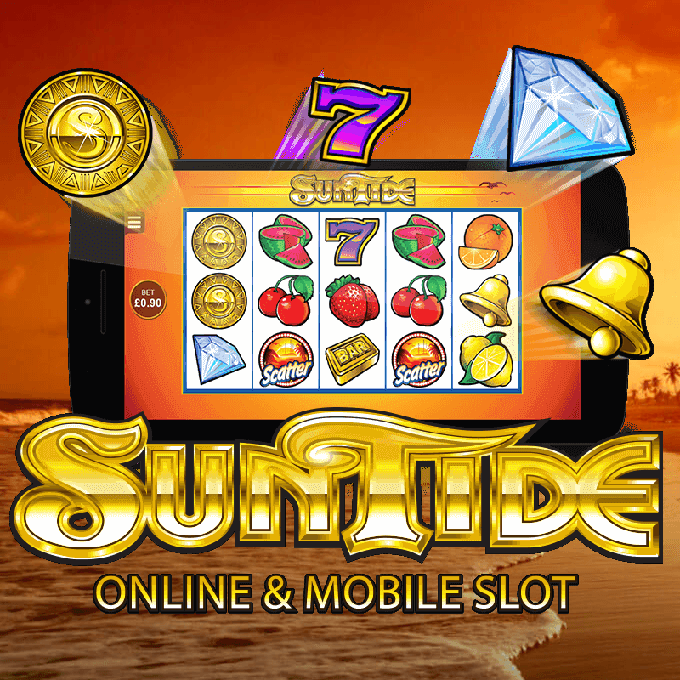 Soak up the sun in SunTide online slot in Microgaming Casino! Are you itching to experience the warm summer sun and the hottest tropical vibe around? You’ll get this and so much more when you play the 5X3 reel, 9 payline slot, SunTide. This vibrant slot is themed around the idea of a lazy summer afternoon, as it mimics the feeling of a warm sunset and tropical delights, while evoking the spirit of classic slots of a bygone era. The defining features of traditional reel slots are brought to the fore, with classics such as Sevens and Bars prominent, as well as colorful and sweet fruits, including strawberries, oranges, watermelons and cherries. High-definition graphics illuminate the on-screen action, accompanied by tropical-sounding, upbeat music that incorporates a melodic electric guitar, a rhythmic beat and samba. There are also some sunny features to brighten your day, including Wilds and Scatters. Every win on SunTide will be multiplied by the Bet per line, except for the Scatter. Every Scatter win is multiplied by a player’s total bet and the wins are added to the payline wins. Overall rating for Suntide slot machine: 9/10.